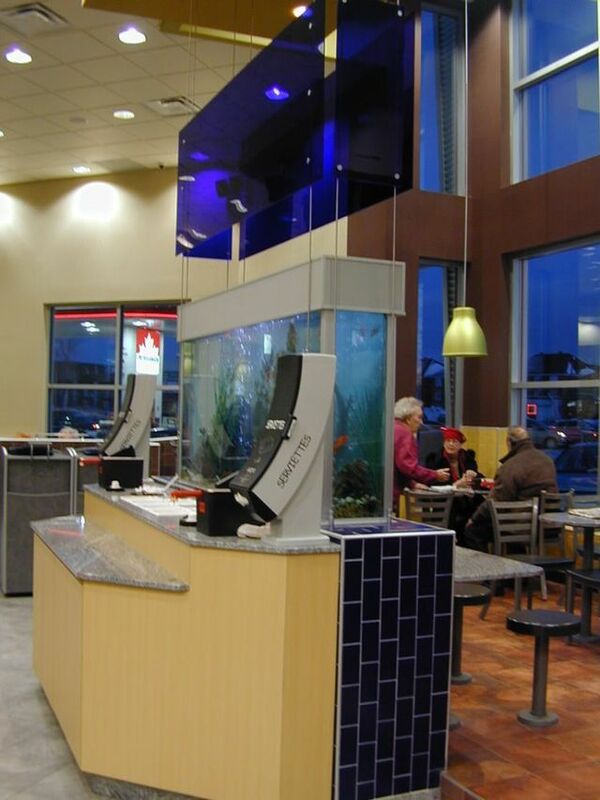 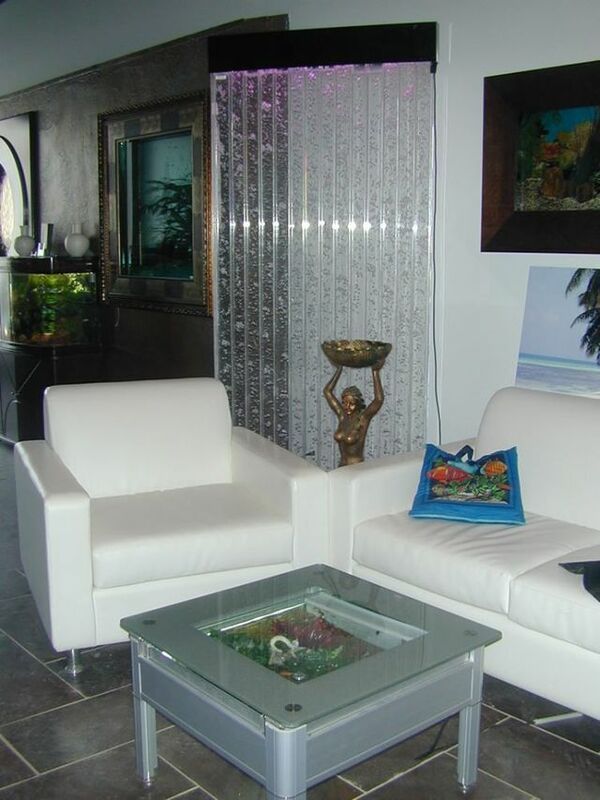 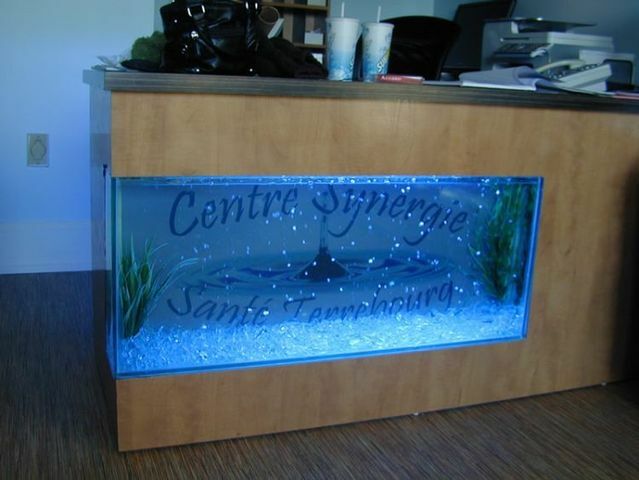 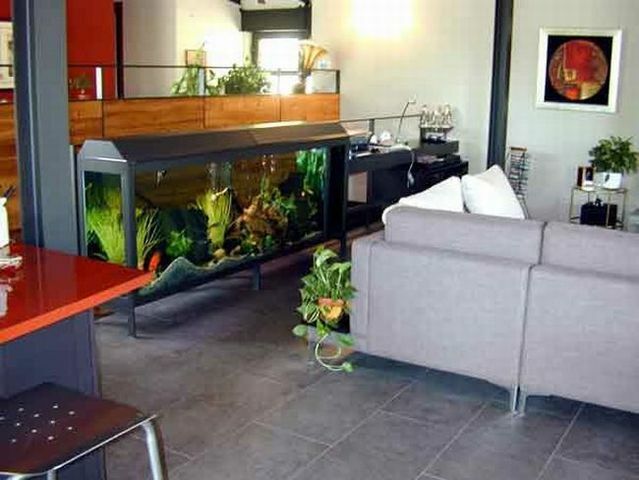 Great aquarium designs. 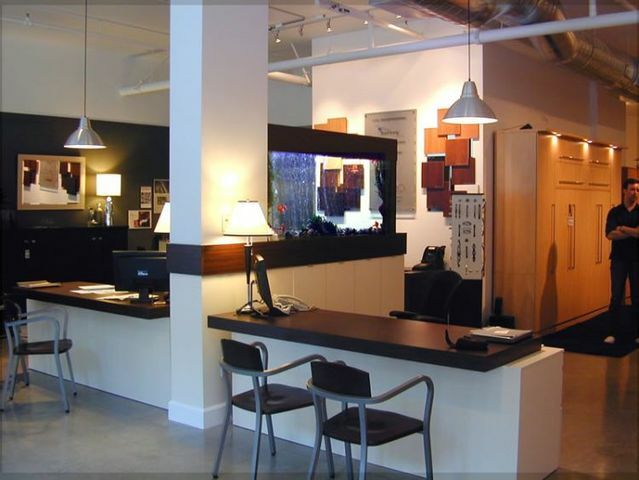 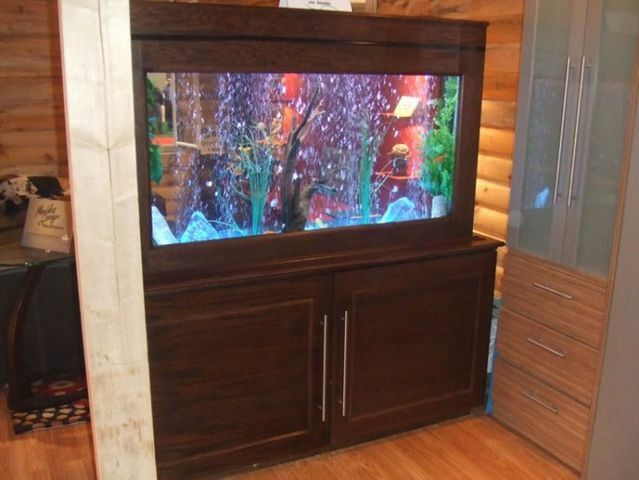 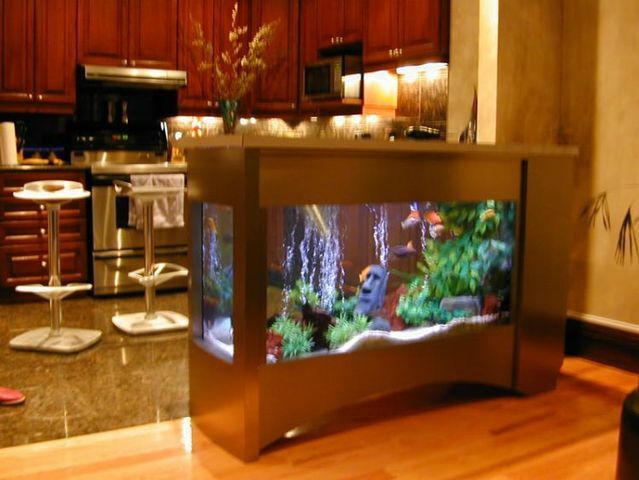 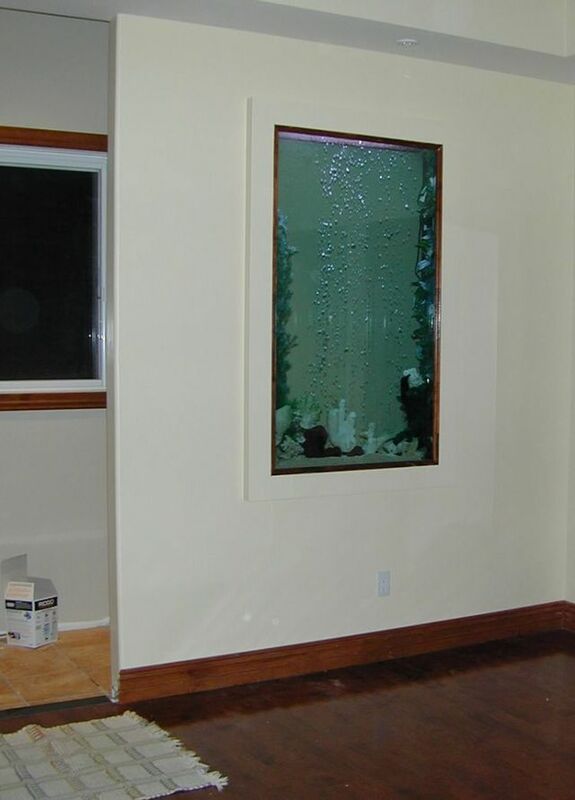 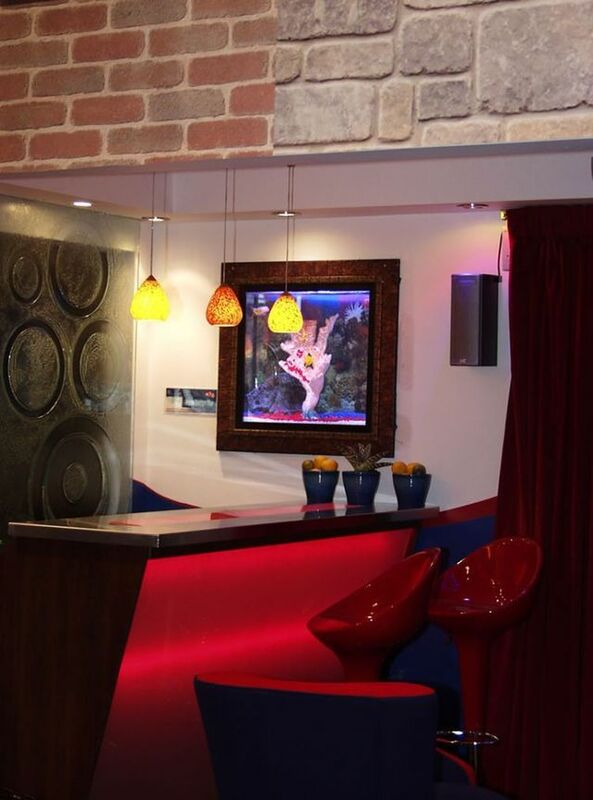 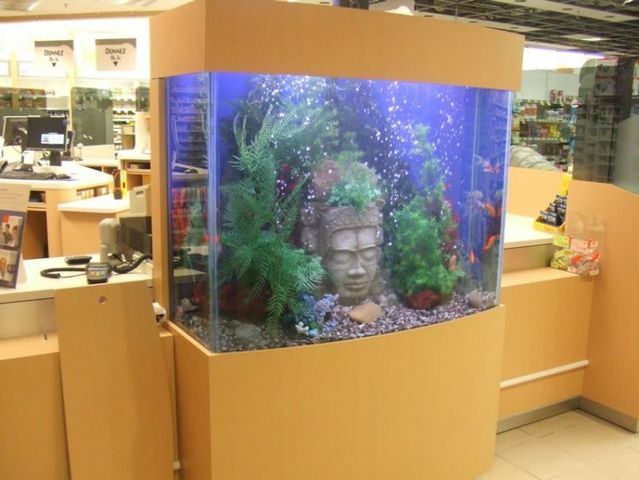 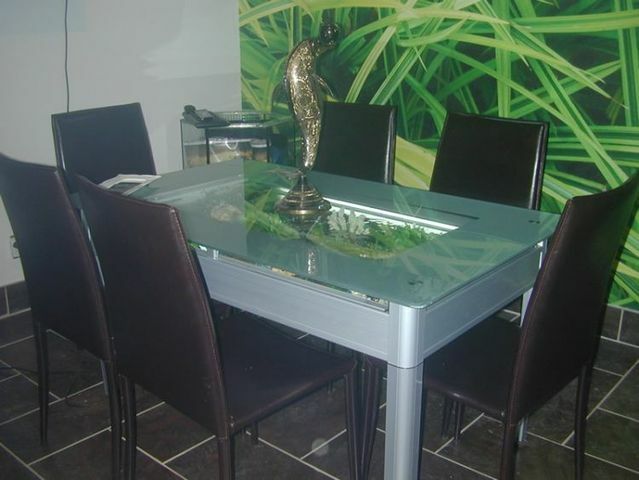 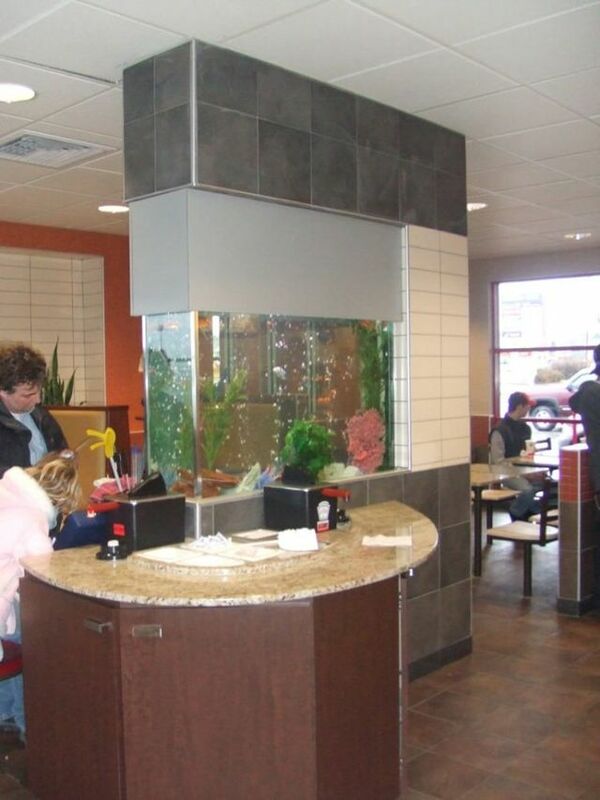 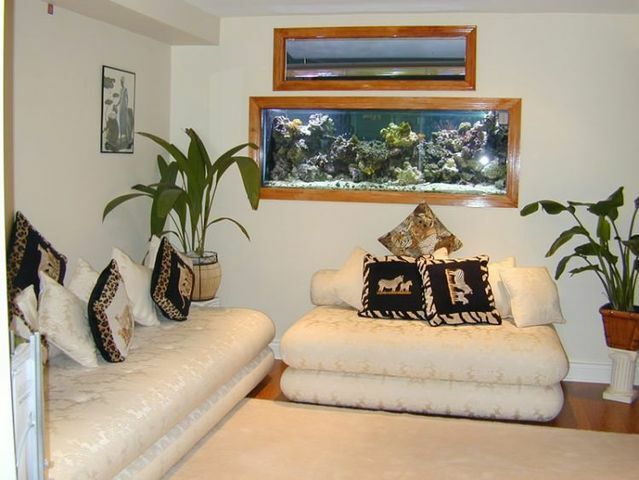 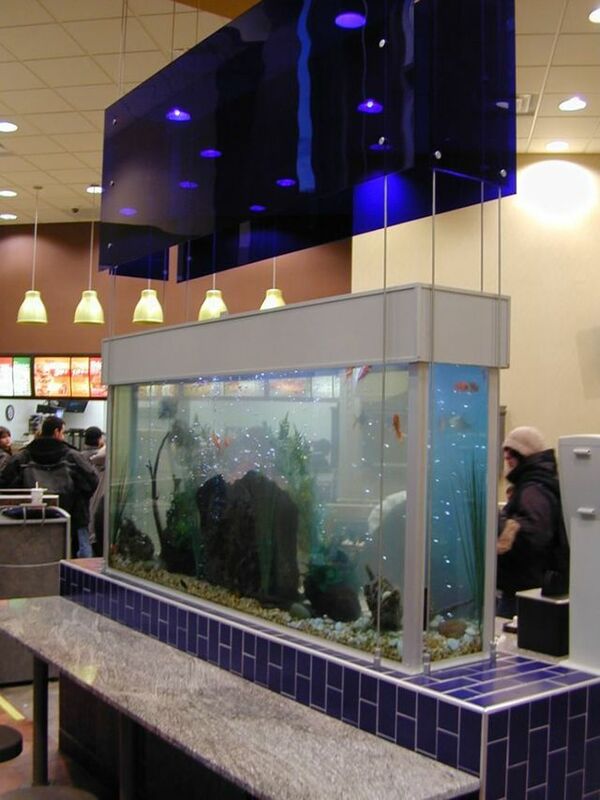 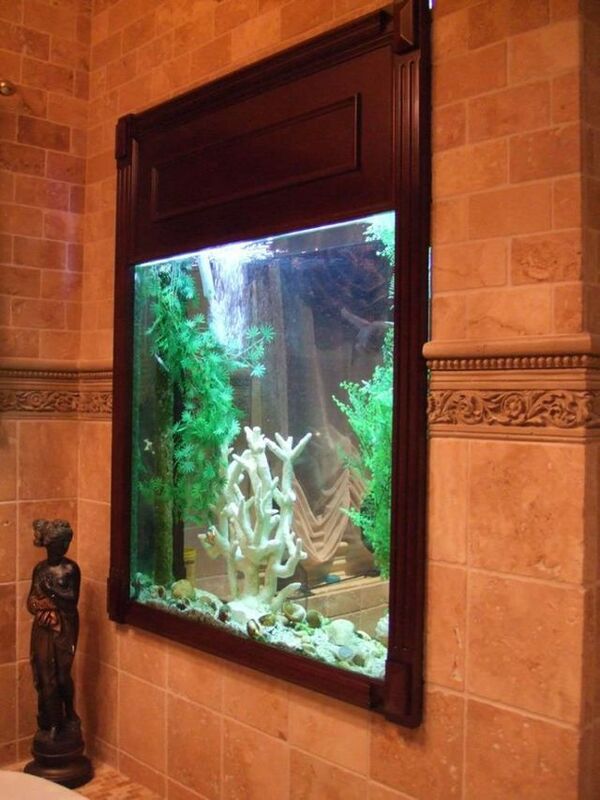 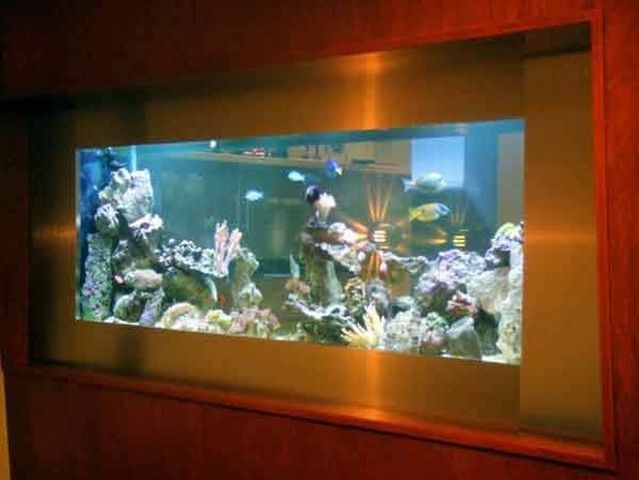 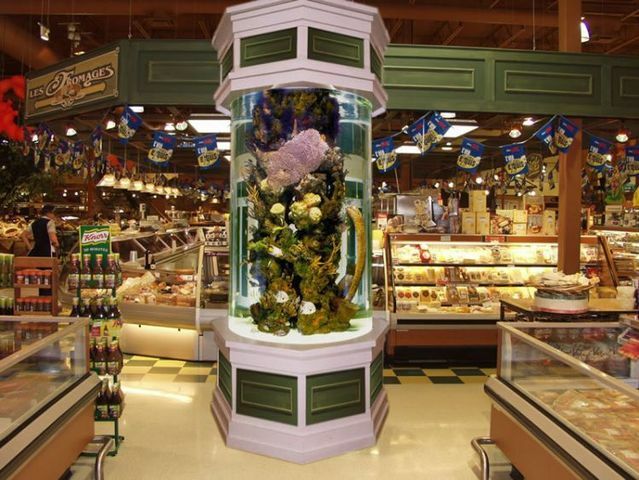 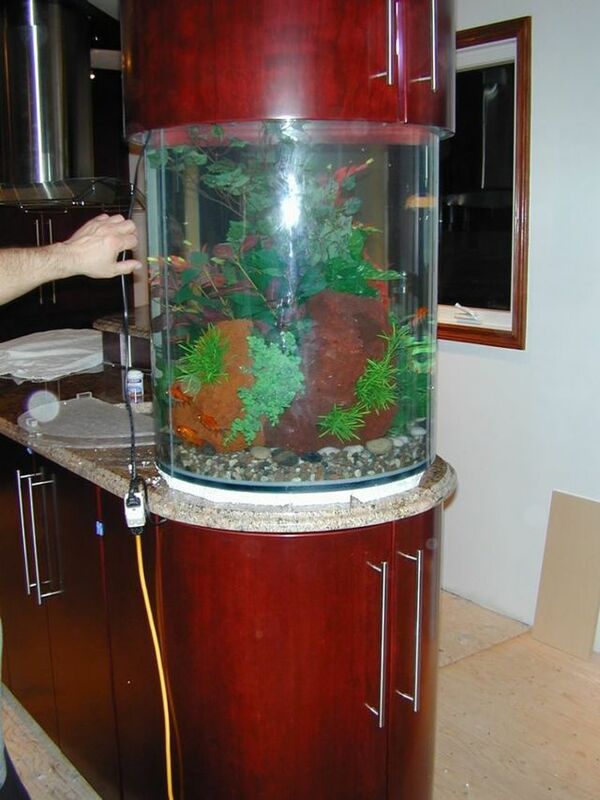 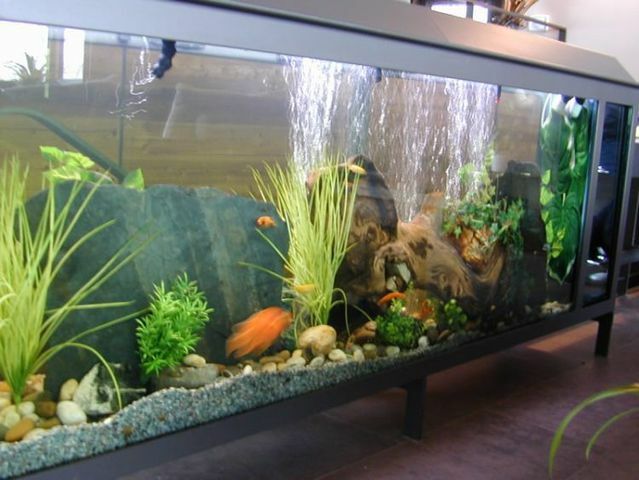 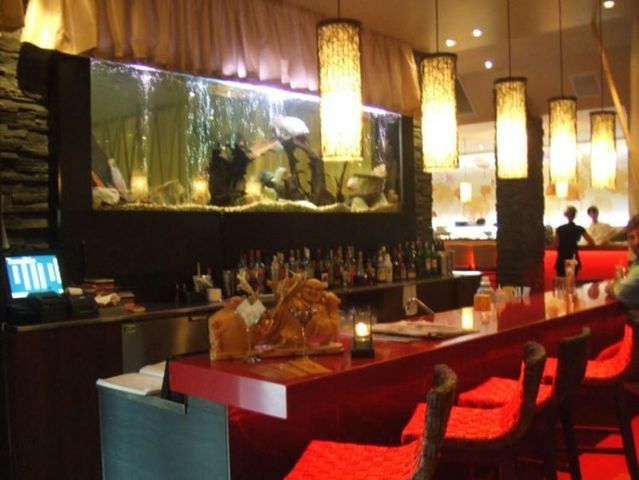 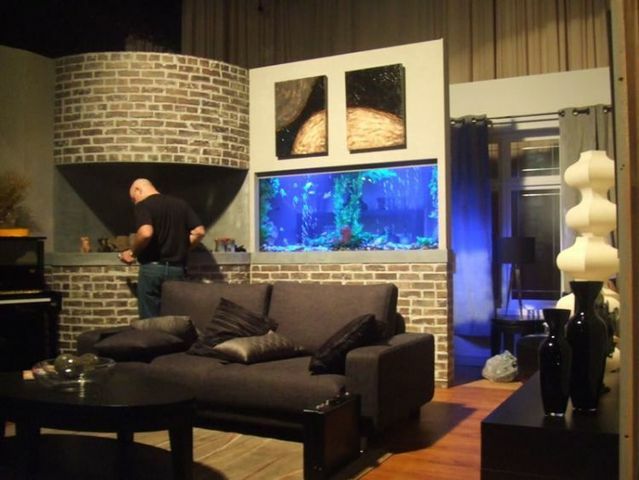 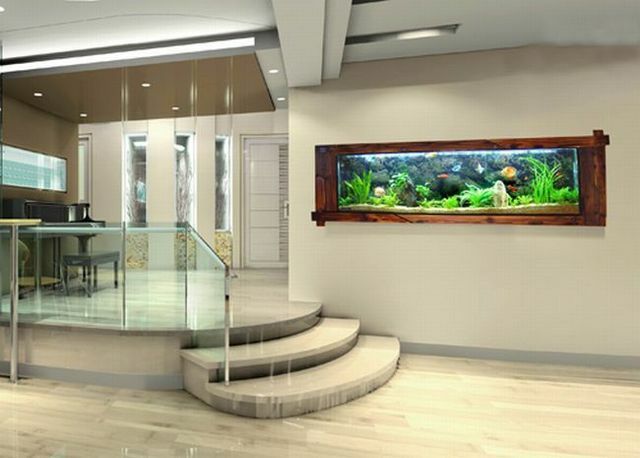 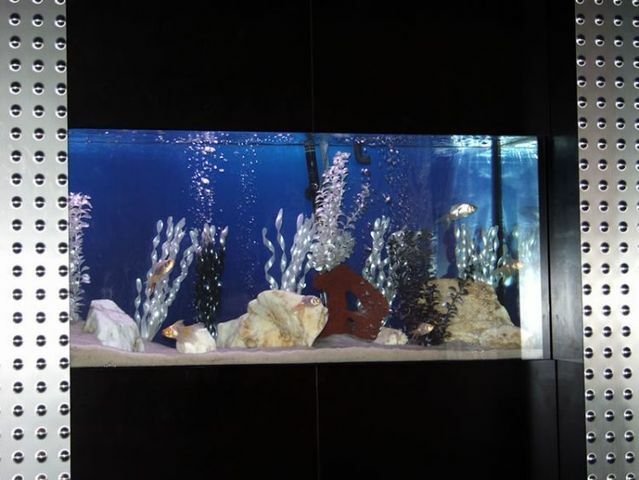 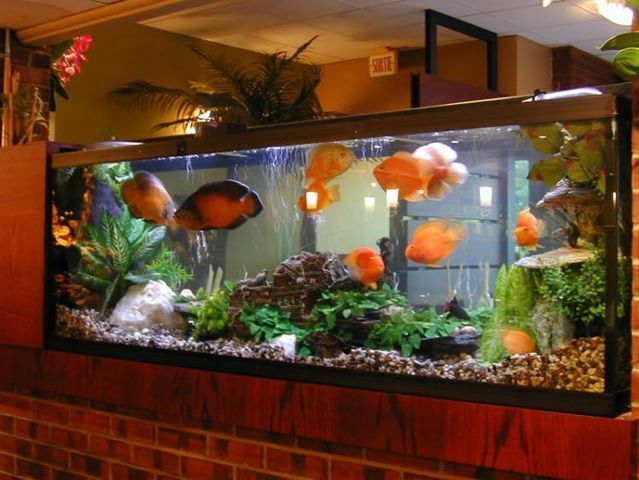 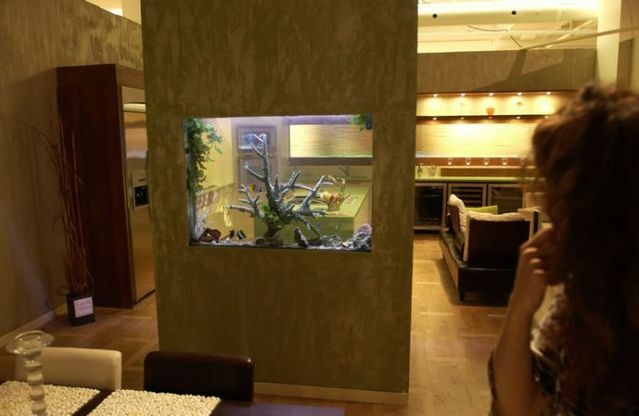 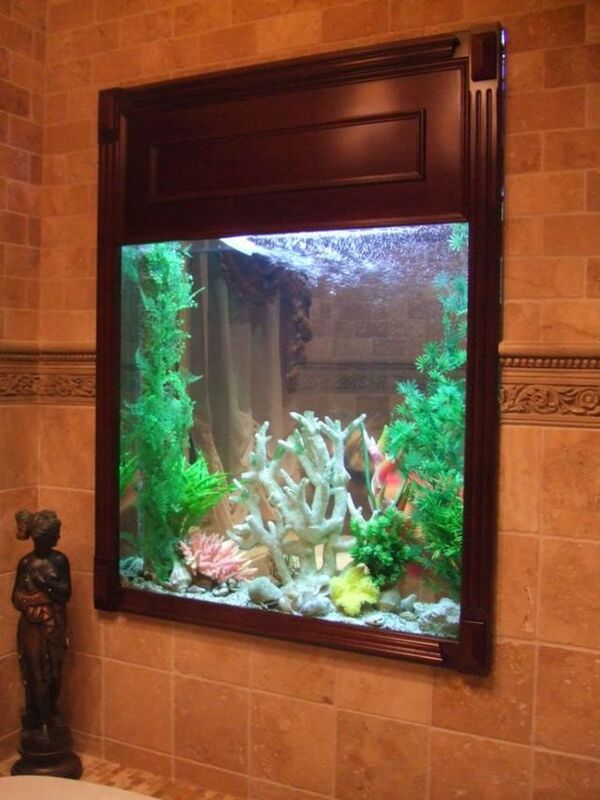 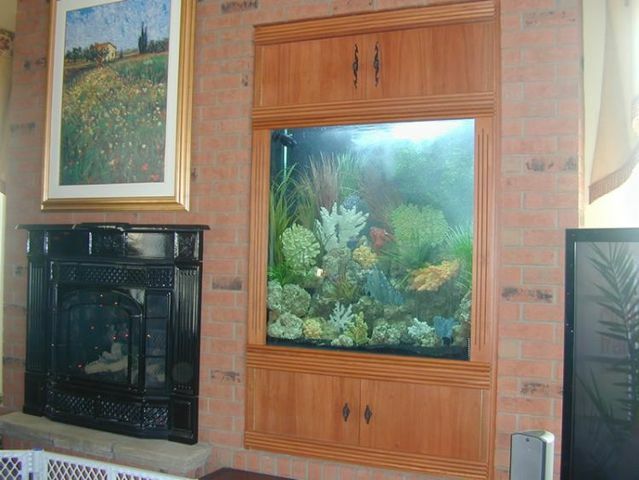 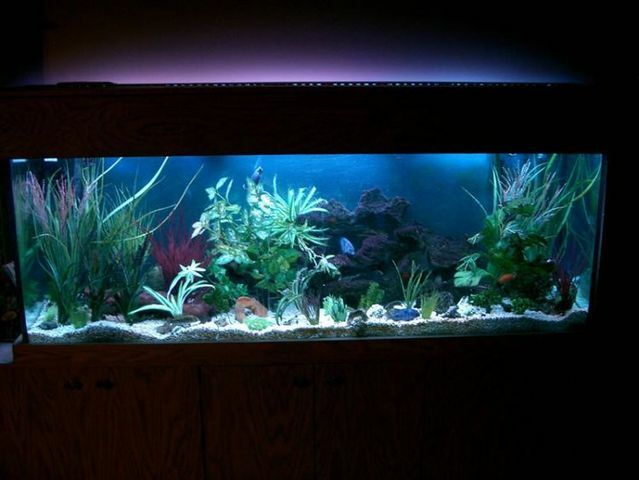 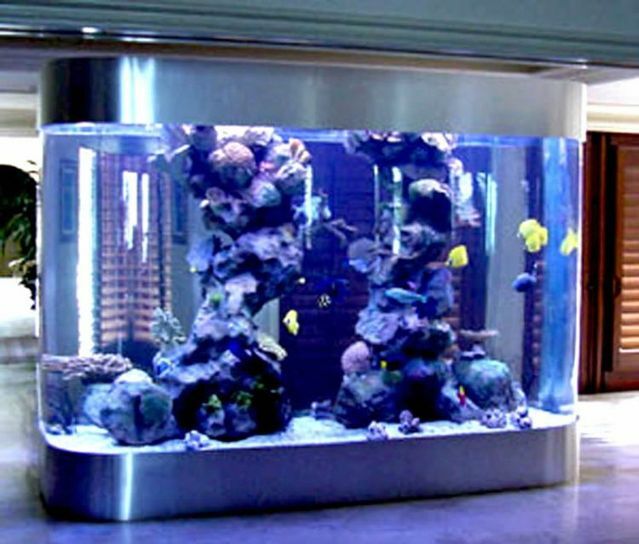 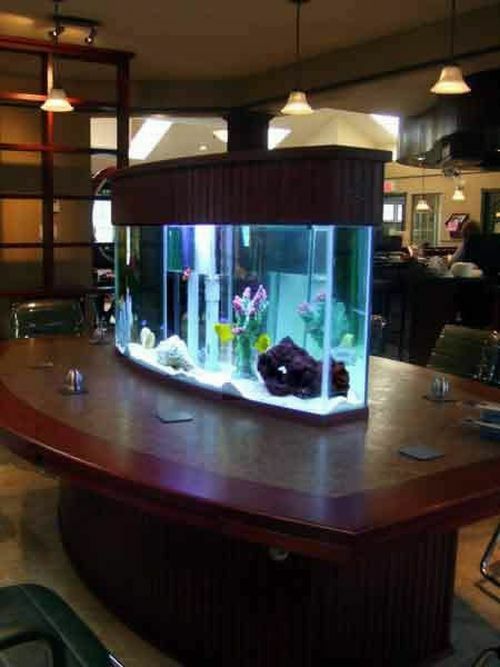 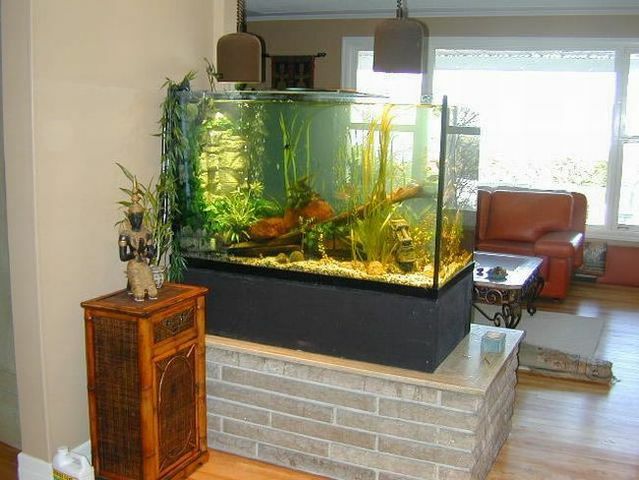 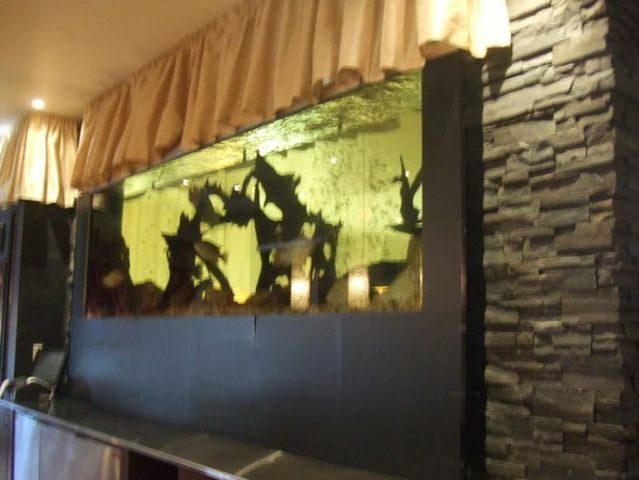 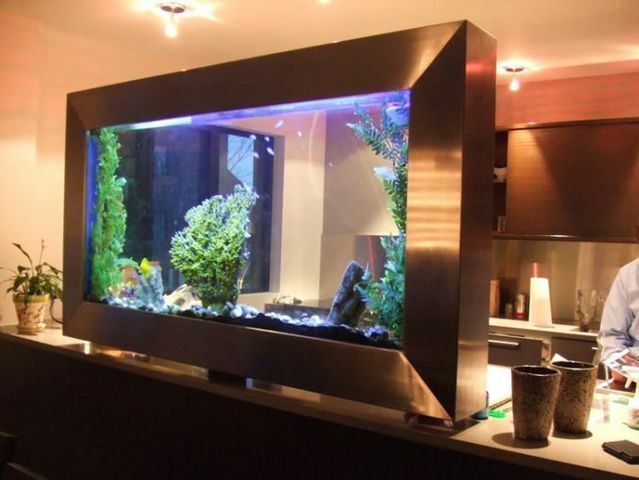 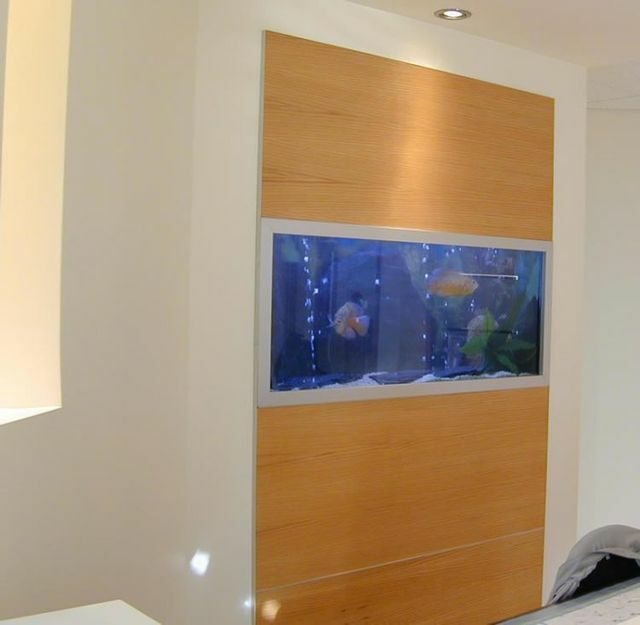 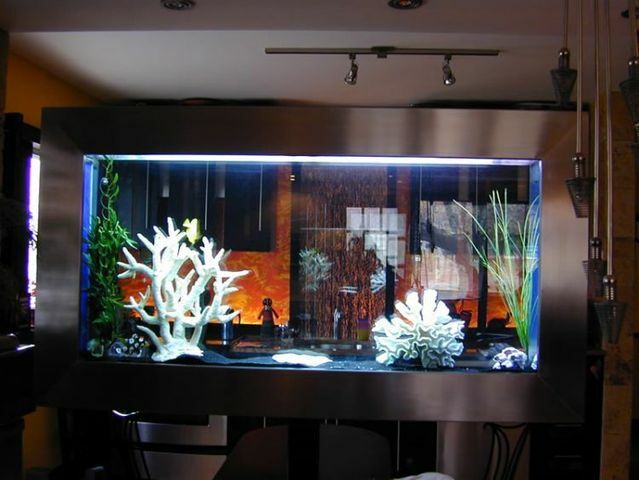 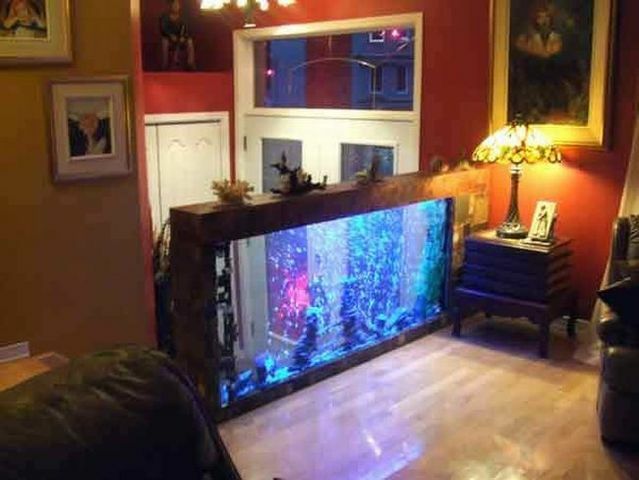 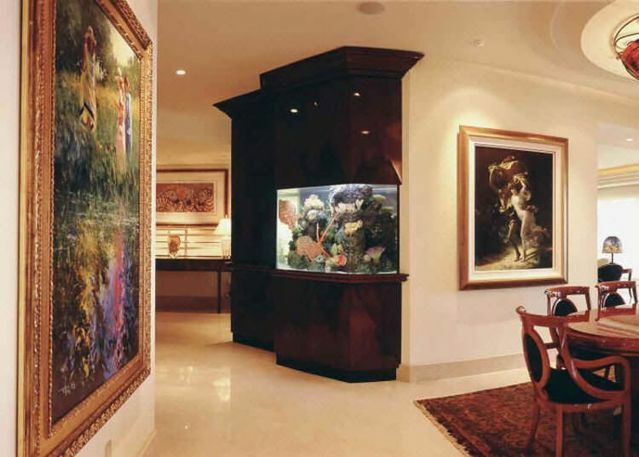 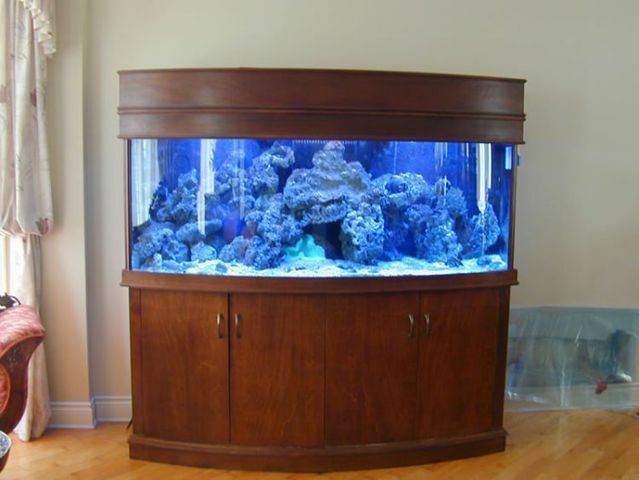 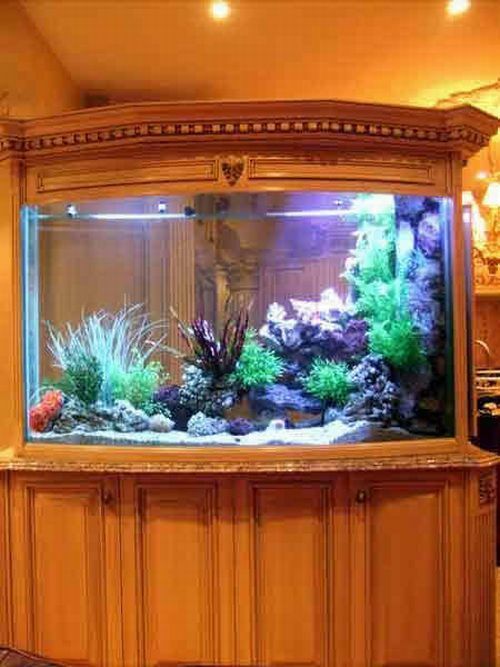 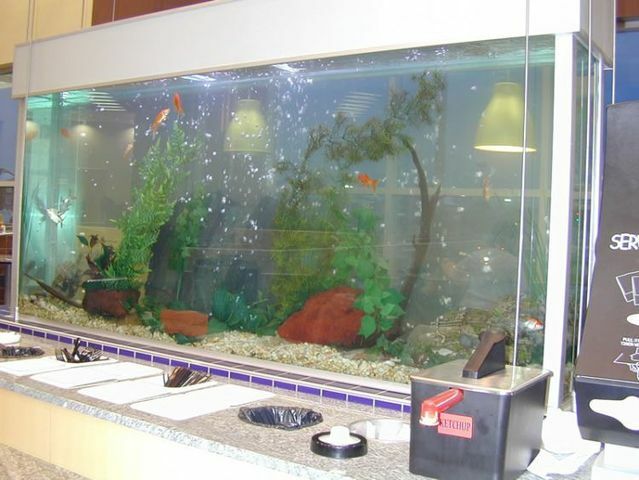 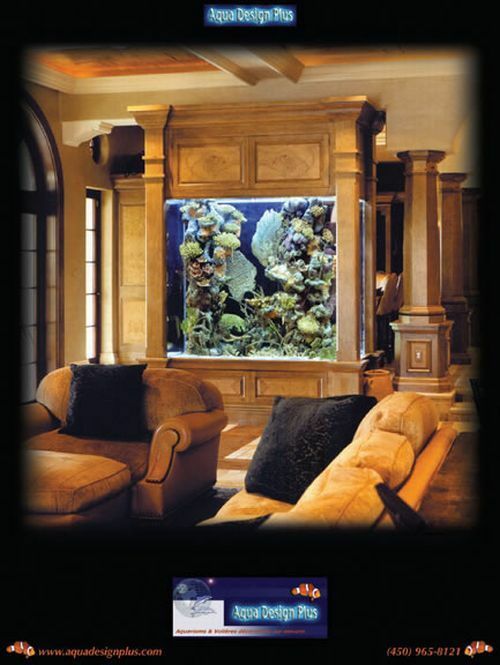 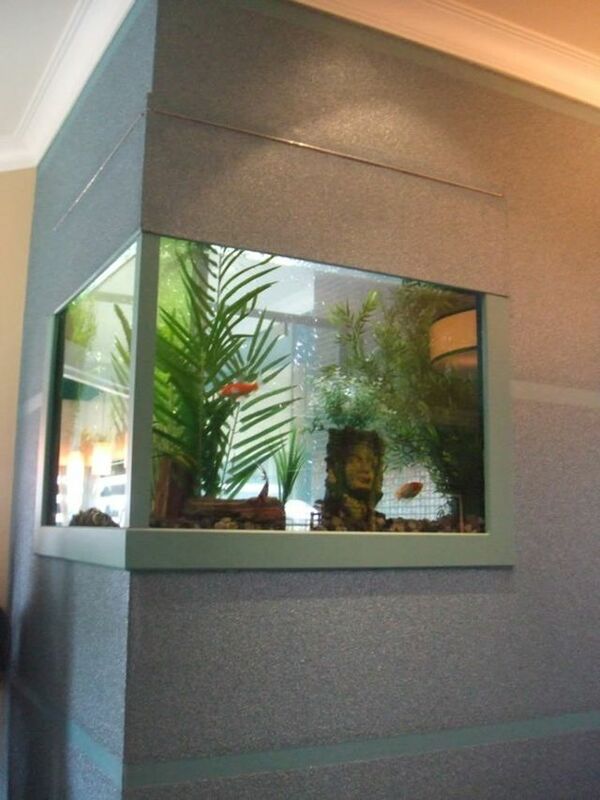 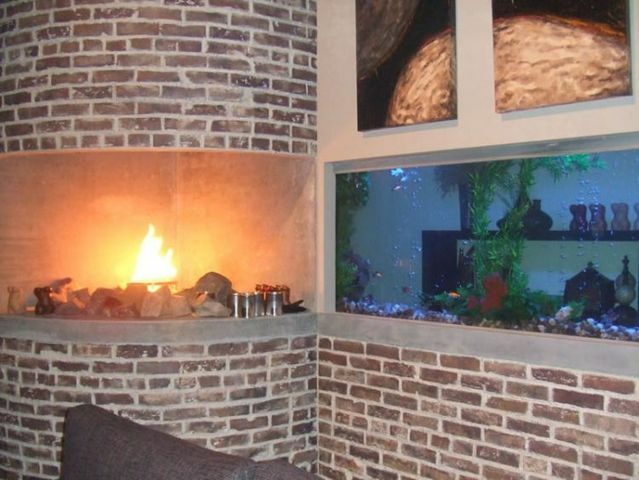 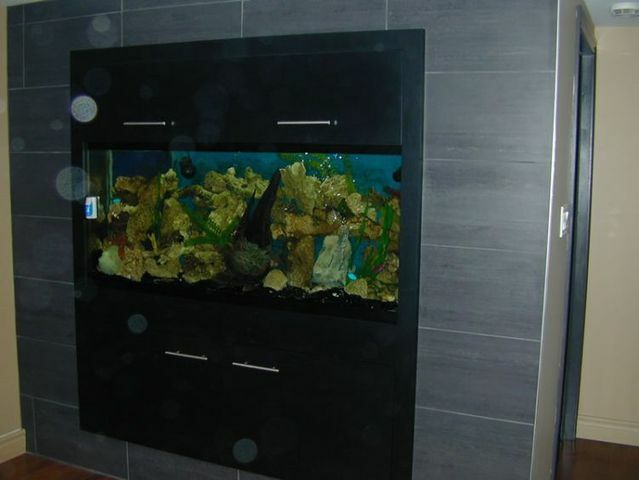 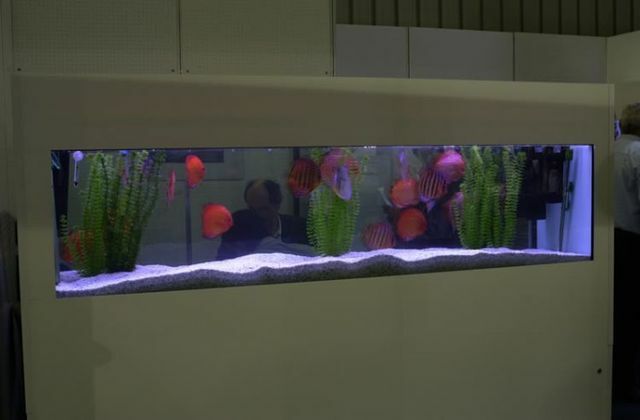 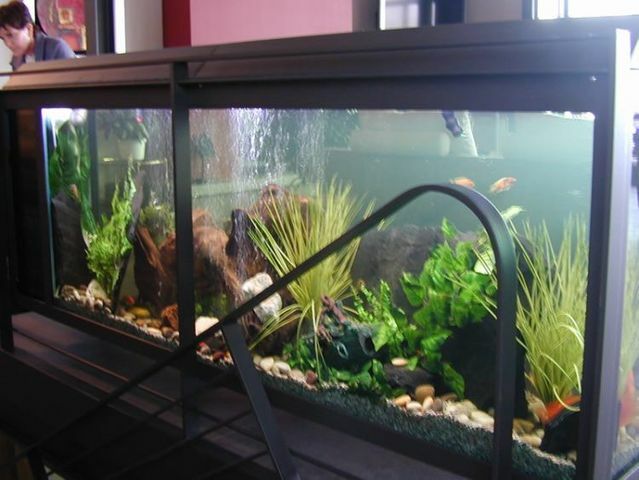 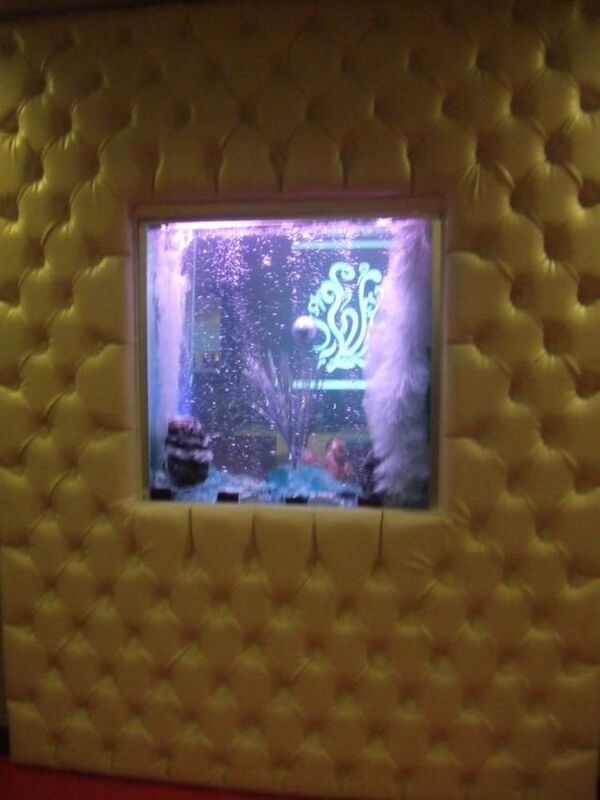 Normally, it shouldn’t be that expensive to have fish as a pet, but looking at these aquariums it makes me doubt that. 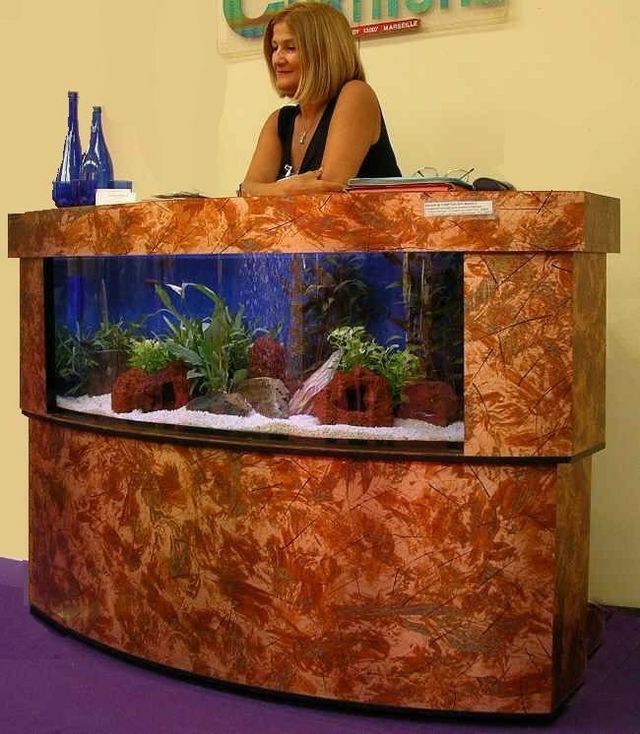 But they are really beautiful and stylish. 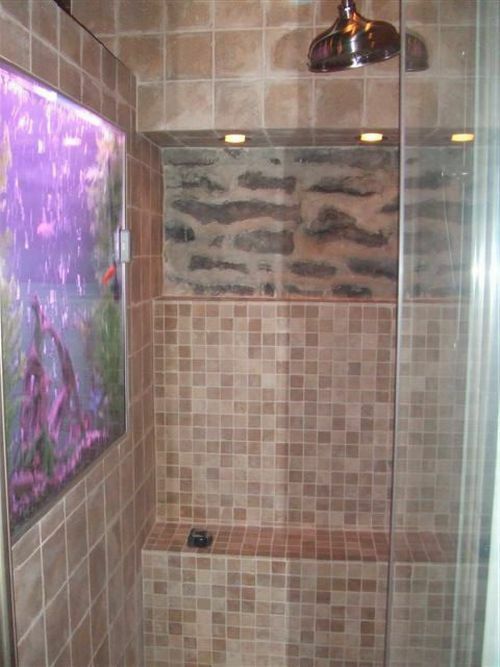 Geniales, me gustaría tener el de la ducha.